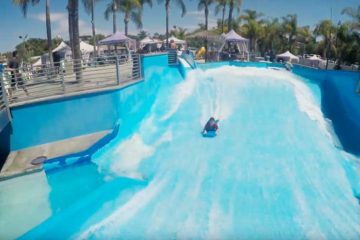 The cen­ter­piece of Vista’s down­town ren­o­va­tion plan, The Wave pro­vides a sea­son­al water park for the com­mu­ni­ty and an aquat­ic venue for local high schools. 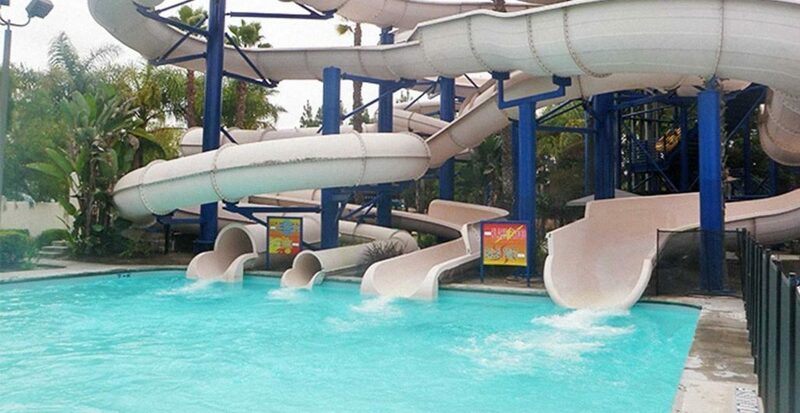 It’s a per­fect bal­ance: pro­ceeds from the water park fund the venue for the schools. 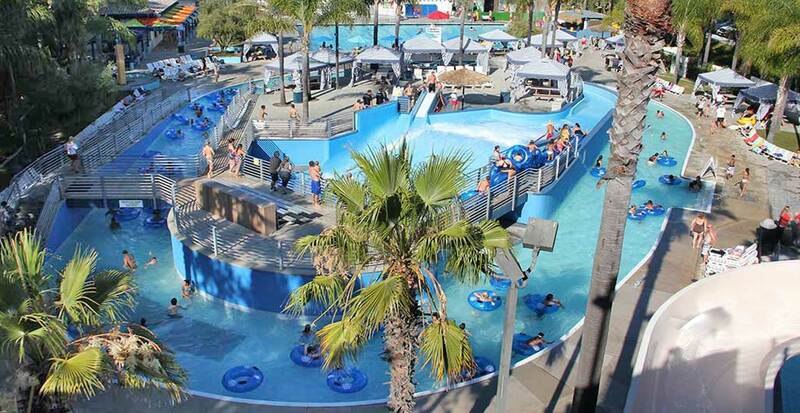 The Wave fea­tures a com­pet­i­tive pool, con­tin­u­ous riv­er, Flowrid­er, four slides and a children’s play area.